The Reports section has many useful summaries and graphs for staff to use at your childcare service. 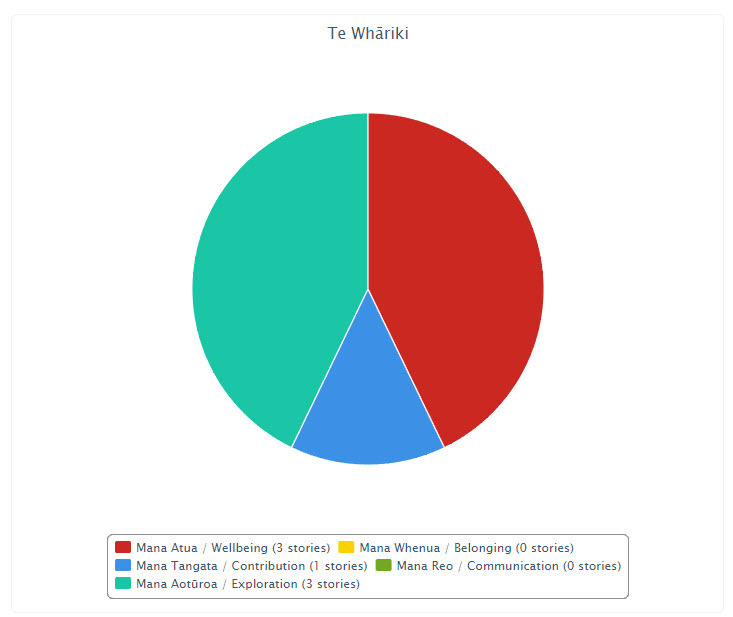 One being the Child Story Report which shows the number of Learning Stories posted for each child in a selected four month period, as well as the total number of Learning Stories since the child entered the Educa system. The children are grouped by class (if they have one). 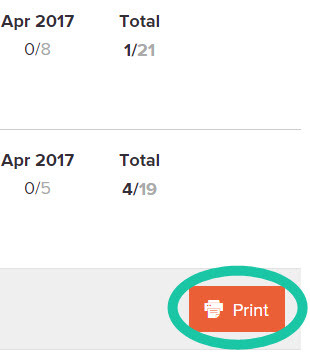 This report is also able to be printed or downloaded by exporting to Excel. Follow these steps to access the report. 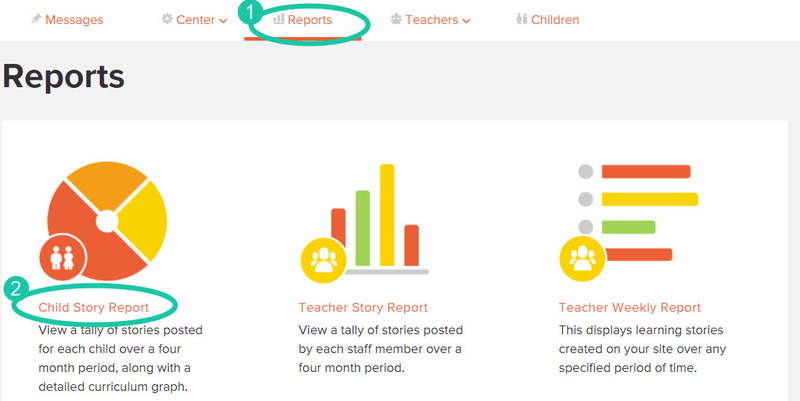 2: Click the "Child Story Report" button. You will then see a report containing information on children's individual stories, like in the example below. You'll also notice the numbers are split into fractions. 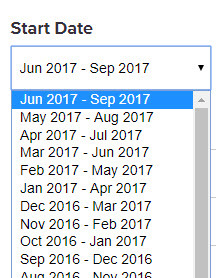 The grey number shows the total number of stories for that child in that month, while the black number shows how many of those stories are learning stories. A learning story is a story that has been linked to a curriculum goal or outcome. For example (in the image above), for the month of May 2017, Aiden Jones has the number 3/10. This means he has had 10 stories published for him, but only 3 out of those 10 stories was a learning story. For more information about a child's learning, you can also click the "Graph" button beside their name. This will bring up a child's Learning Graphs page, where each graph illustrates the curriculum usage for a child by showing the number of times their learning stories and observations have been linked to a category. These graphs provide a guideline on how balanced a child’s learning is. 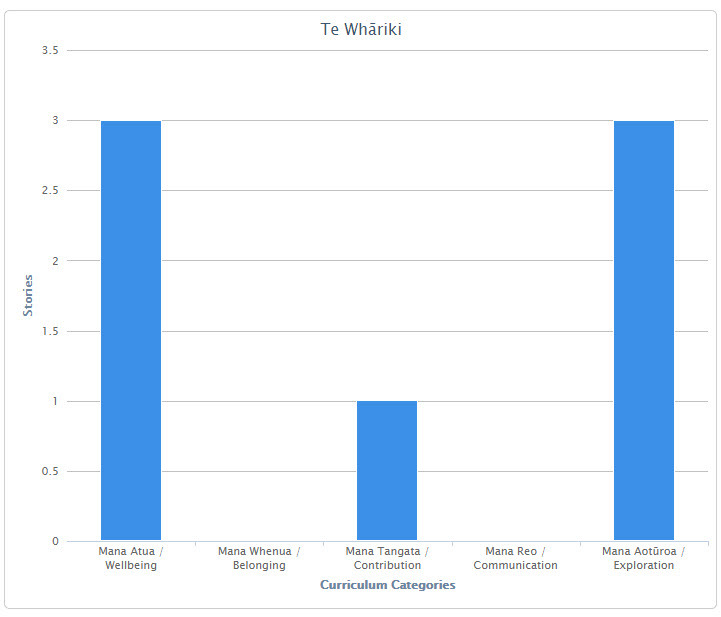 You can change the view to show the graph as a bar chart by clicking the "Change graph view" button. There is also a searchable date range which you can use to see the report for certain months. This report is also able to be exported as an Excel spreadsheet, please take a look at the help article here if you would like to learn how.